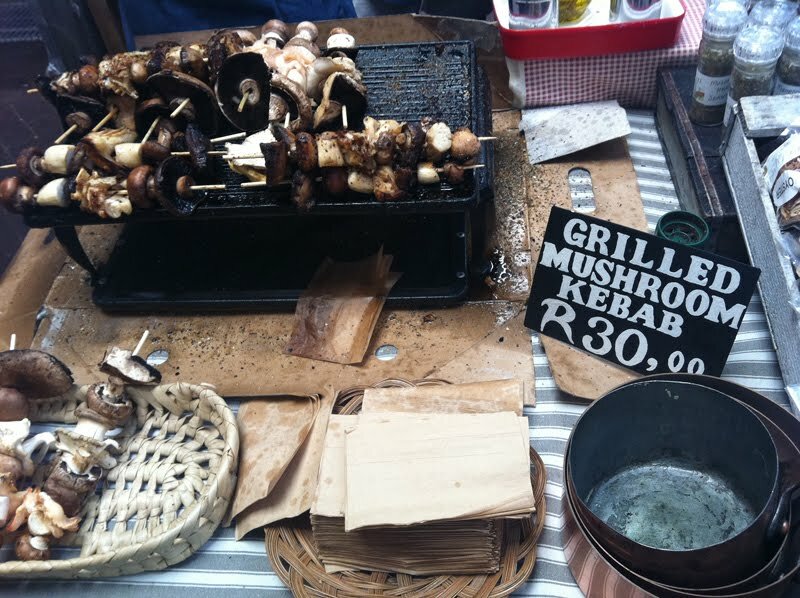 In our article on global farmers markets, Cape Town’s Neighbourgoods Market (they also have a location in Johannesburg) made the cut. 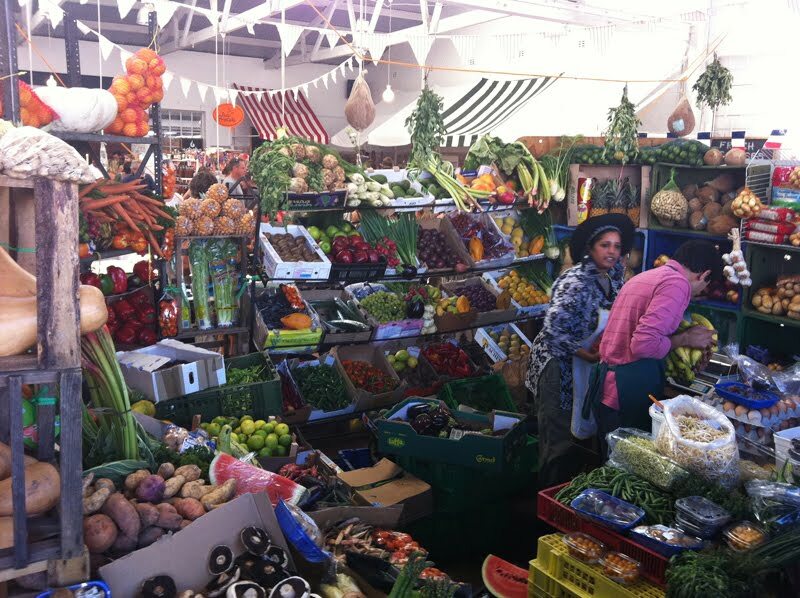 Every Saturday morning from 9am-2pm you will find a bustling market full of organic vegetables, seafood, baked goods, flowers, and cheeses. 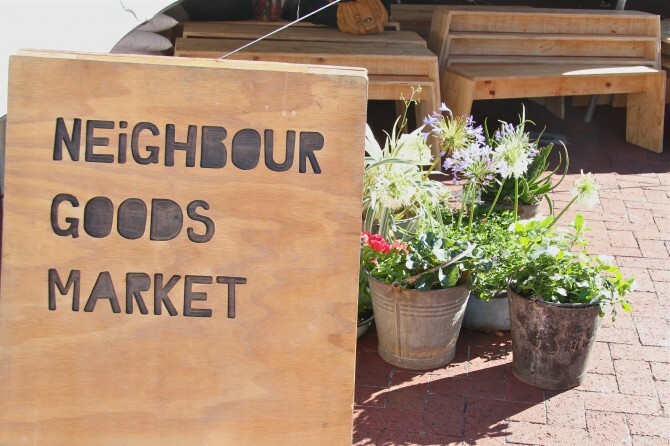 Neighbourgoods also has a blog to keep you posted on the various festivals and special events they host such as the “We Love Real Beer” festival and the “Cape Town Food Trucks” event.